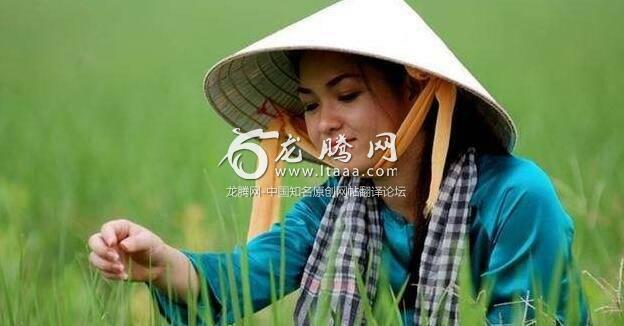 越南人这么勤劳，为什么越南还这么穷？（下） [美国媒体] Why is Vietnam still so poor while Vietnamese work so hard? Vietnamese work SO hard? Like Japan and South Korea? I don’t think so. First, geography. Vietnam is in tropics. That’s means we have to face about 10 - 15 typhoons per year. After that, diseases, the destruction of agriculture, flood,… damaged our economy and lives. Fifth, failure model of socialist in economy. Look at Venezuela now, that was us in 80s decade. And yes, sixth, education. Our programs from primary schools to universities have too much theories that students don’t use anymore after finished it; but don’t have enough real experiments and outside working projects. We have a large population ready to work, but employees need to re-educated them things that schools didn’t tell them. I tend to agree from my experience traveling in Vietnam. The ones who make all the ruckus and protest against China are mostly unemployed, unemployable or ne’er do well minority as I have spoken to Vietnamese workers, construction engineers and shop keepers and owners and they do not have any bad thing to say about the Chinese people who live and work there. Vietnam is not so poor anymore, especially in the larger cities. It’s rapidly developing and even compared with only ten years ago, it’s MUCH richer. When one considers all the wars they have had to deal with over the past several decades, it’s amazing how far they have come. THe Vietnamese people are WONDERFUL and I highly recommend a visit to this beautiful and fascinating country with a great future. You will be welcomes warmly - it is now my favourite country to visit after several trips earlier this year.